Entrusting somebody else to care for a loved one is perhaps the most difficult decision our families at Rhodes Estates have had to face. Caring and compassionate staff in our campus-like setting offers a sense of community, and promotes a true aging in place concept. Central to our campus is the 71 unit Personal Care Center. Our trained staff of nurses, nursing assistants, foodservice workers, activity professionals and environmental support workers are available 24-hours a day to assist residents. Whether you need assistance managing medications, help with cleaning and laundry, or just enjoy dining with friends the services offered at Rhodes Estates will help to provide you and your loved peace of mind knowing that these needs are being met. Caring for individuals afflicted with Alzheimer’s Disease is difficult. At Rhodes Estates we understand this, and have developed facilities and programming to address the special needs of these residents. Our Konnections program focuses on each resident strengths with an emphasis on creating enjoyable days for our residents in a non-institutional setting what is welcoming to our families. Independent Apartment living at Rhodes Estates provide a maintenance-free, comfortable living environment. Turn of the century homes located in the heart of New Castle’s historic district have been updated and combine 21st Century living amenities with the quaint architectural design features of the homes of their time. 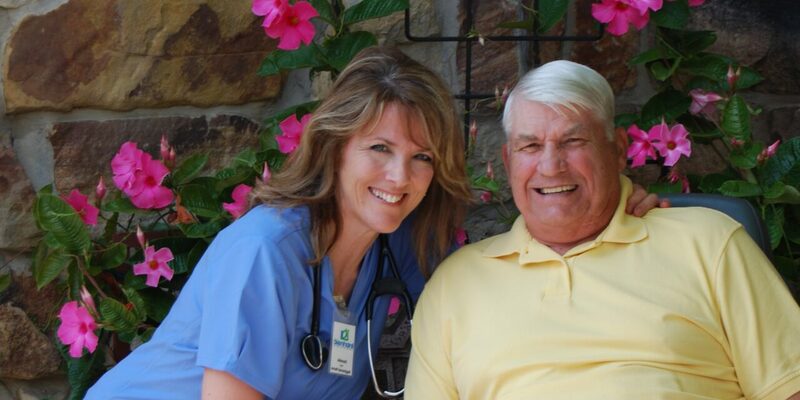 See for yourself why our independent living residents are proud to call Rhodes Estates home.